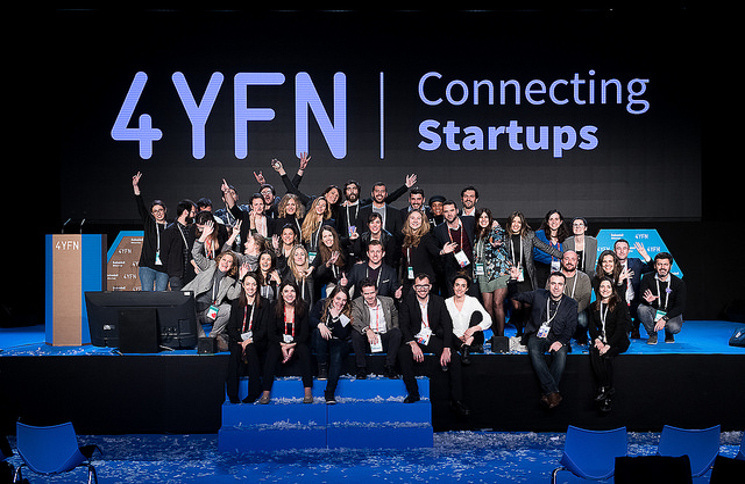 4YFN, the ‘younger brother’ of the Mobile World Congress, the world’s largest mobile technology event which takes place annually in Barcelona, was created to give a glimpse of how the world would be four years from now. It is a place for entrepreneurs and start-ups to showcase their companies and projects. As such, it has attracted thousands of visitors each year and is now the most influential global business platform startup. The forum for entrepreneurship aims to change the public’s attitude to technology by drawing attention to the people who are changing it. 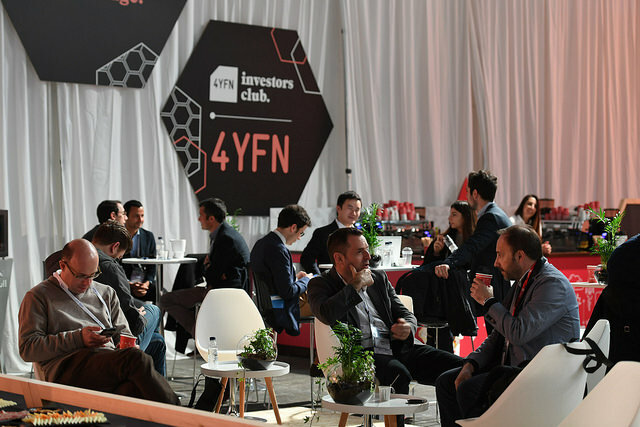 This is why 4YFN has grown into a hub for investors and major corporations seeking to purchase and commercialize early-stage innovations from its more than 600 startups. From February 25th to 27th, participants will have the opportunity to attend master classes on topics including Robotics and Futurism, participate in a Datathon, attend startup pitches, or network with founders and funders. Tickets are on sale and early birds get 20% off the official rate; 50 free tickets are given to the best answers about the 4YFN mission. To help to promote the idea of better times to come, 4YFN is collecting people’s resolutions for the future. The answers will be sent to the stratosphere! Horyou team will be there. Stay tuned as we bring you more news! 4YFN is an Horyou Media Partner.